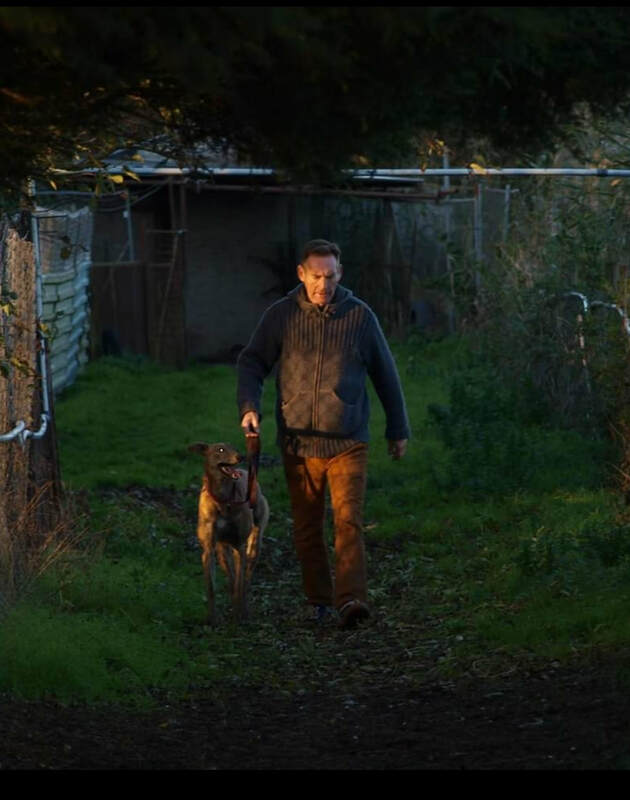 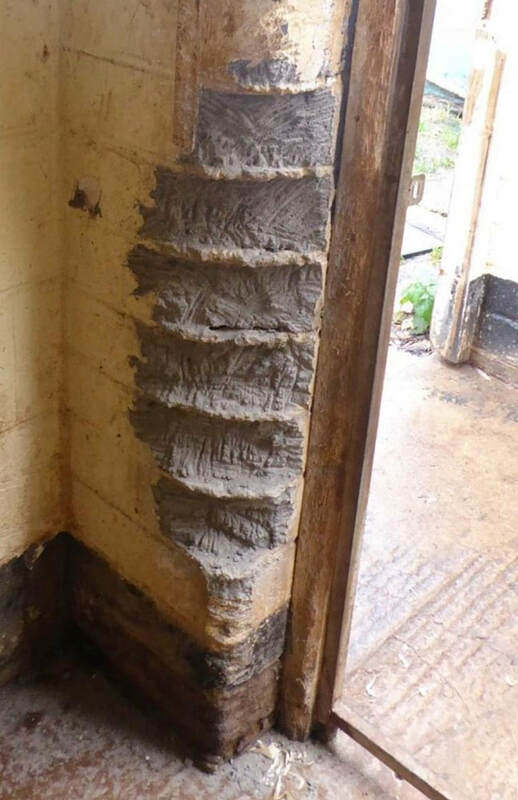 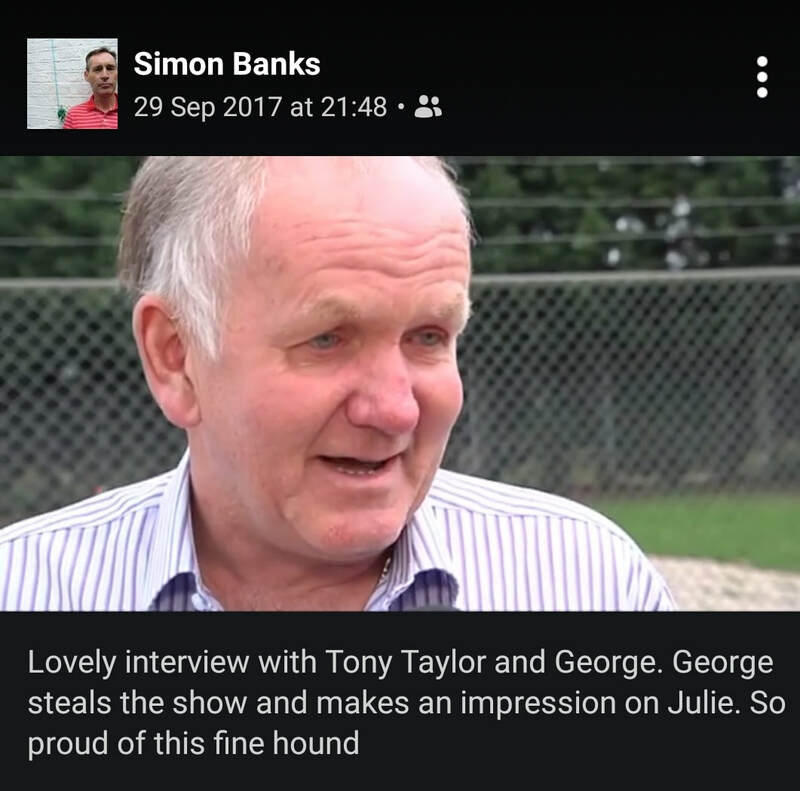 Since the Sky News exposure of Tony Taylors kennels, CAGED NW uncovers evidence that Simon Banks who was recently made redundant with immediate effect by the Greyhound Board of Great Britain, allowed his dogs to be under the 'care' of GBGB licensed trainer Tony Taylor. 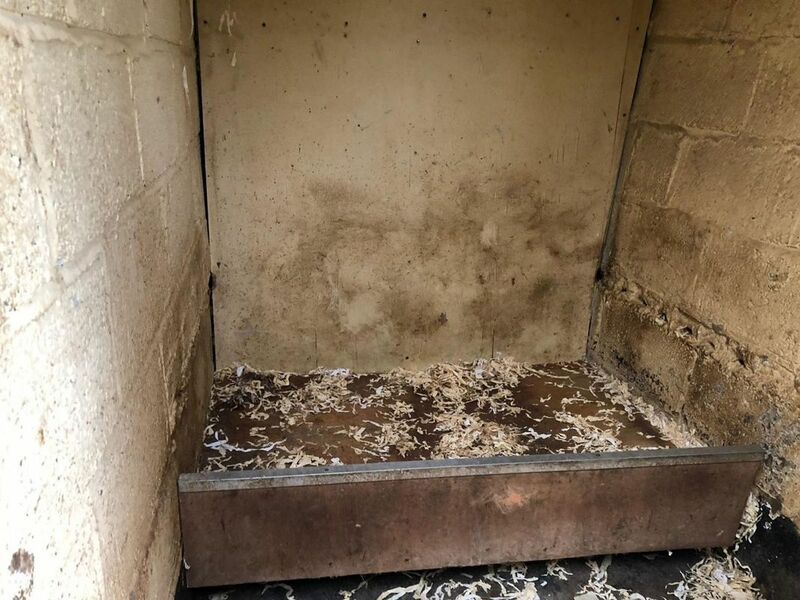 You would expect a GBGB member of staff to ensure welfare of his own dogs was paramount. 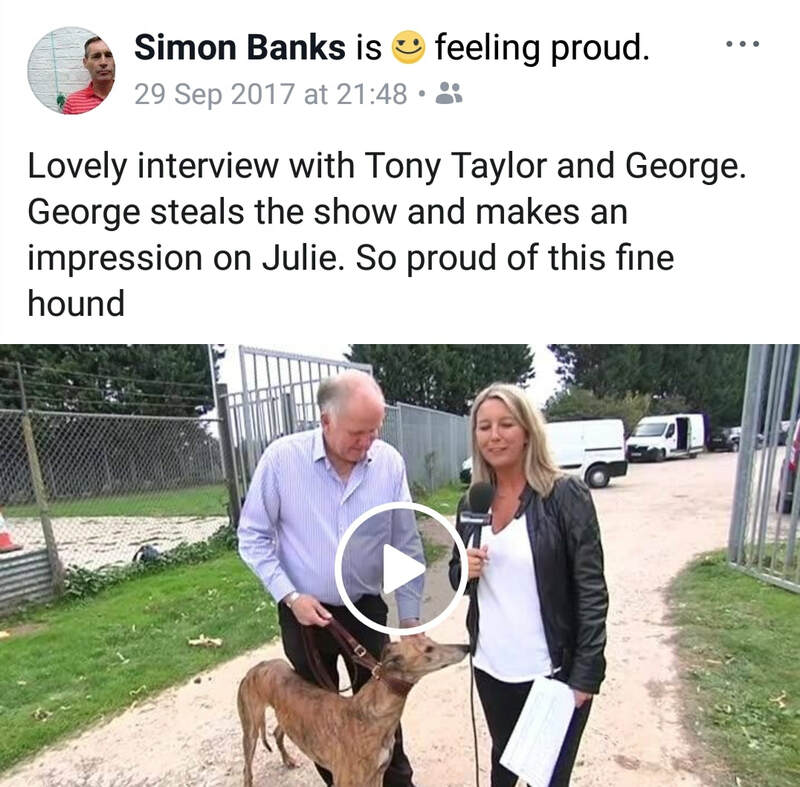 Just two of the many horrific pictures taken by Jane at Celia Cross Greyhound Trust, the full media article can be found here.